CEO’s, executives as well as rock star entrepreneurs on their businesses and lives, she has written two award-winning books, The Responsible Entrepreneur and The Responsible Business. 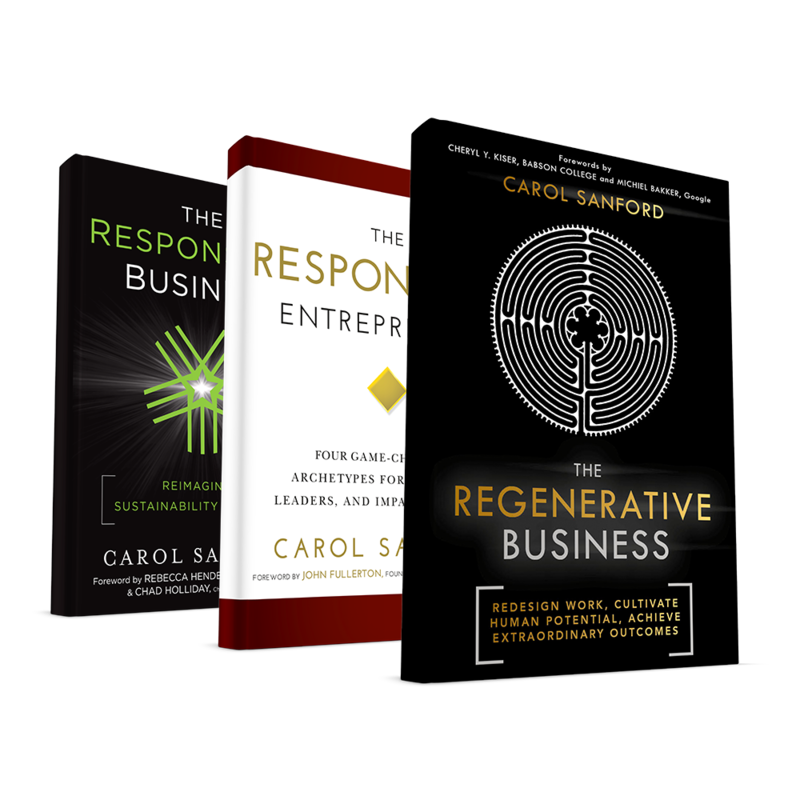 Carol is known as a contrarian myth-buster on what it really takes to create responsibility in people, organizations and in society. 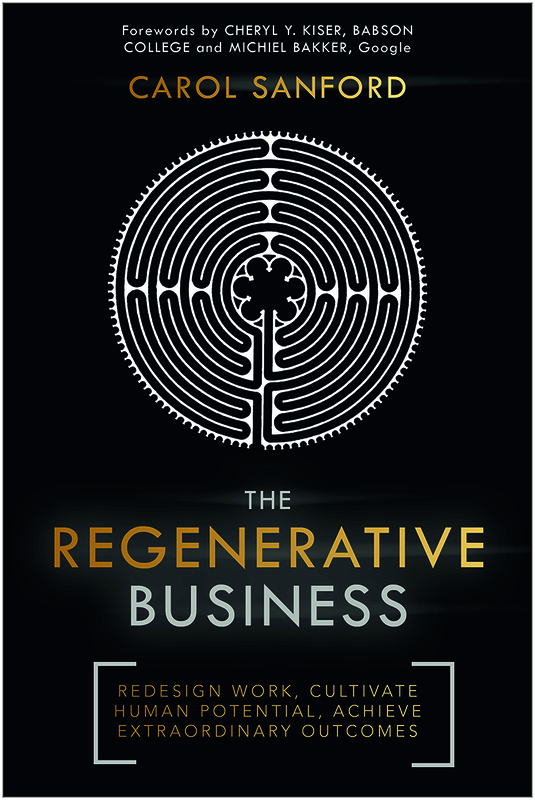 Kirkus Reviews recommends Carol’s latest book, The Regenerative Business. Thanks to 800-CEO-READ for choosing The Regenerative Business as a distinguished new release! Mitchell Levy of Entrepreneur Magazine shares his 5 “Ahas” from The Responsible Entrepreneur. 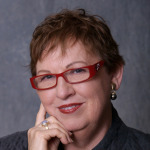 At CSRWire, Carol discusses The Responsible Entrepreneur and how they make big promises in innovation. Stanford Social Innovation Review publishes Carol’s article on the four responsible archetypes and how they contribute to the world. 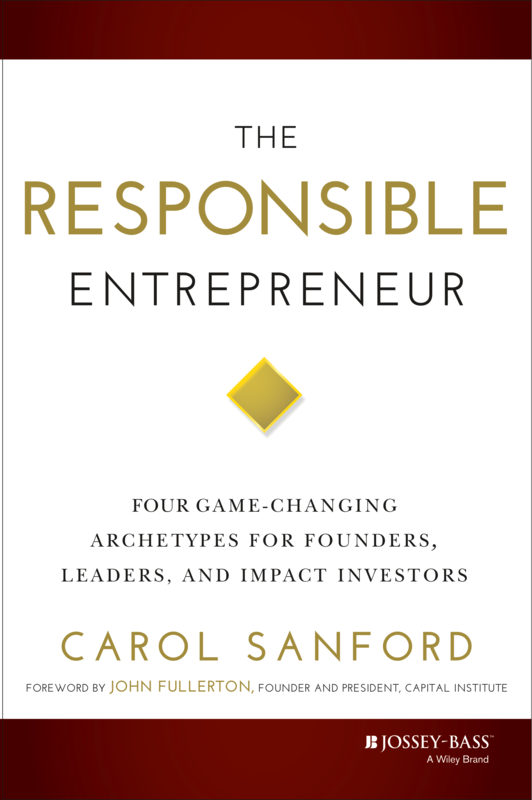 Zane Safrit reviews The Responsible Entrepreneur. 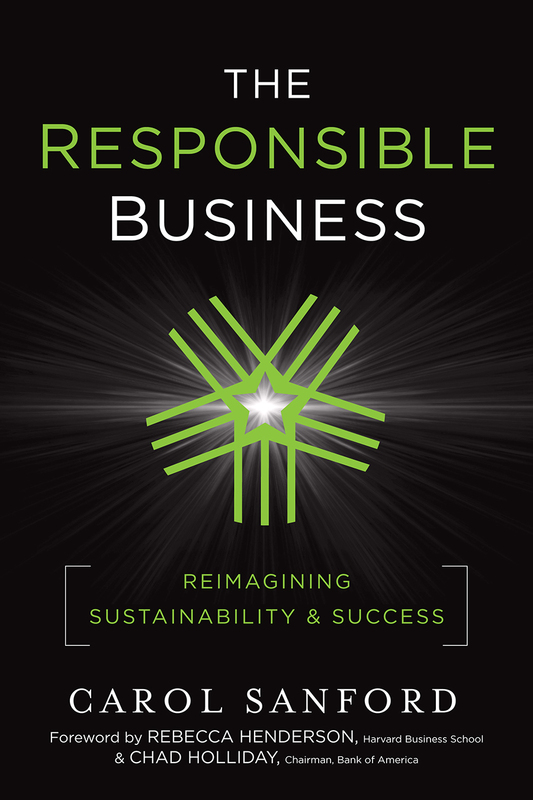 Stanford Social Innovation Review publishes an excerpt from Carol Sanford’s book, The Responsible Business. 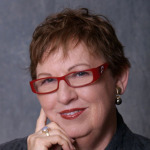 Read Carol’s article in Chief Learning Officer magazine where she describes the limits of best practices. 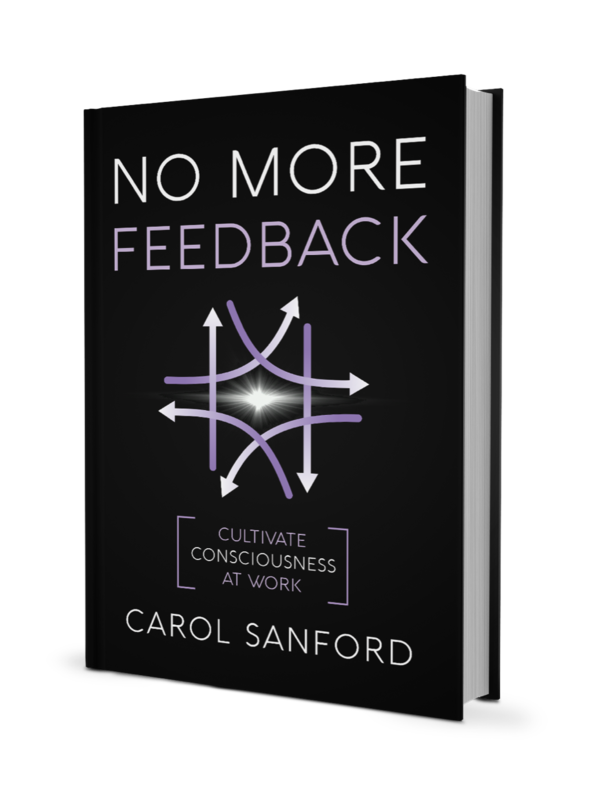 Inc. interviews Carol Sanford and learns what she recommends for start-up founders regarding organizational rules and other best practices. 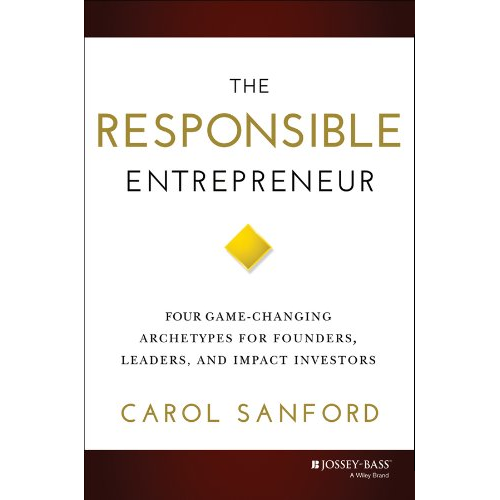 Wayne Hurlbert reviews Carol Sanford’s book, The Responsible Business. CSRWire contributing writer Elaine Cohen reviews Carol’s book, The Responsible Business: Reimagining Sustainability and Success. CNBC’s Bullish on Books features The Responsible Business on their must-read list of business books. Radar, a Kaospilot Magazine, introduces Carol Sanford. Read Carol’s article in GreenBiz on work design and its impact on building strong companies.